Apple’s annual September event is probably the most anticipated one by devoted Apple users. (Yes, even more that Apple’s WWDC keynote in the summer.) The event isn’t open to the public, but you can still watch it on your Mac, iPhone, iPad, Apple TV, or even on a Windows PC. Here’s how. The “Gather round” Apple event starts at 10 a.m Pacific time on September 12. You can watch the event on your iPhone, iPad or iPod touch using Safari. According to Apple, your device needs to run iOS 10 or later. 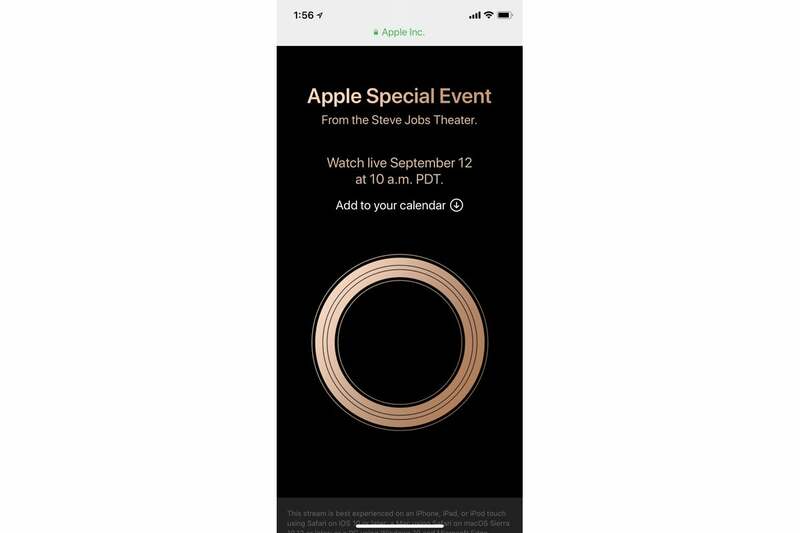 You’ll need to navigate to Apple’s events website, which is located at https://www.apple.com/apple-events/september-2018/. 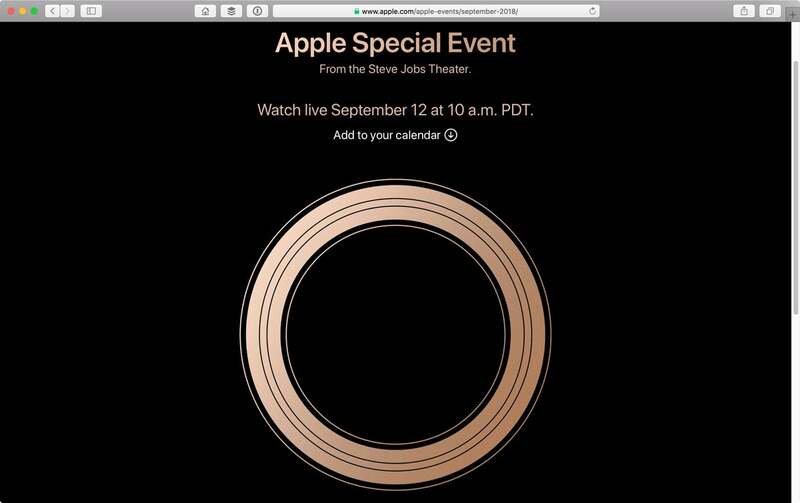 As with iOS devices, you can watch the event on your Mac though Safari. Apple says that your Mac needs to be running macOS Sierra 10.12 or later. 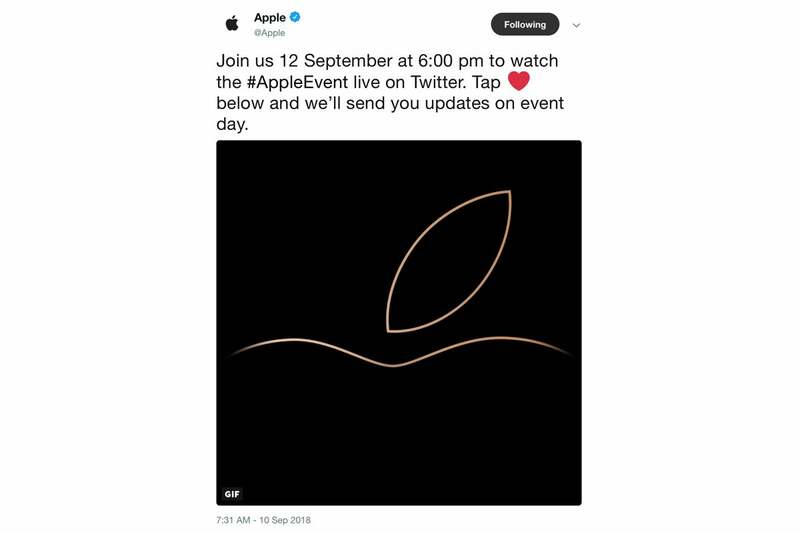 The event live video stream is at https://www.apple.com/apple-events/september-2018/. Apple is providing a live stream of the event on Twitter. The Apple Twitter feed is available at https://twitter.com/Apple. If you go to https://twitter.com/Apple/status/1039159459816394757, you can like the tweet and then Apple will send you a reminder before the event starts. If you are using a Windows PC, you can watch the event live stream on Apple’s website. Apple requirements for the PC are Windows 10 and the Microsoft Edge browser.